Whether your Cedar City business lives in the digital realm or not, NeONBRAND’s suite of digital marketing solutions can help transform your company into a popular online brand through our suite of cutting-edge services. What is your website saying about your business? 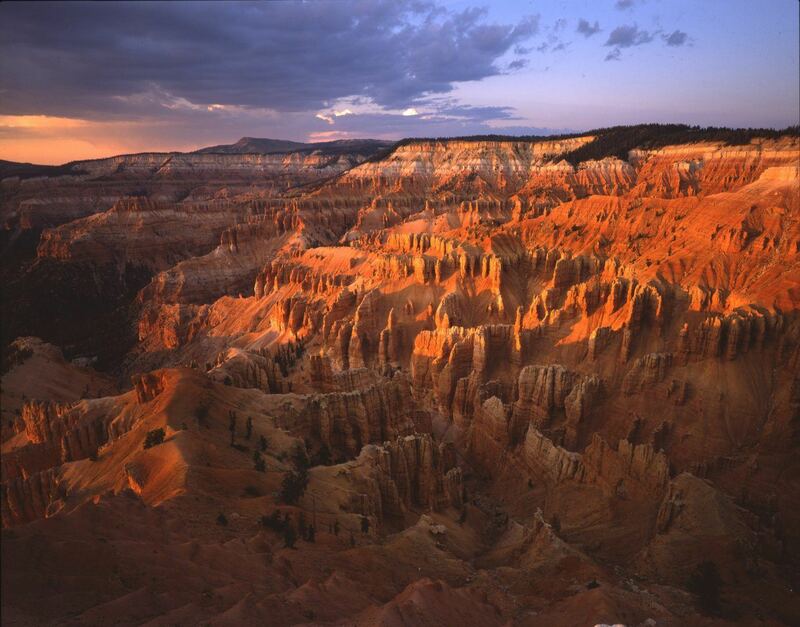 If the answer is, “not much,” your Cedar City business only stands to grow. Today more than ever, an attractive, user-friendly and unique website is critical in communicating with your customers and enhancing their buying experience. Our unique website development services build your website from the ground up, helping to reinforce your brand and increase your online footprint. Whether you want a site to showcase your products and services or require full-blown E-commerce functionality, we’ll create a website as unique as your brand. 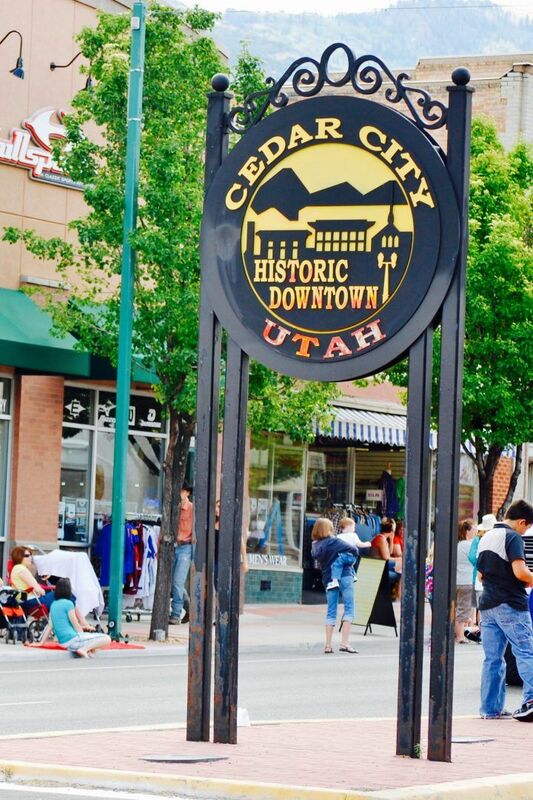 Having an amazing website is one thing; helping your Cedar City customers and potential customers find that website is something else altogether. That’s why NeONBRAND’s customized search engine optimization services have been transforming unknown businesses into popular online destinations for years. We leverage the industry’s most cutting-edge SEO tactics in order to increase your search engine rankings and get eyeballs on your website – right from the start. At NeONBRAND, we believe that a social website is a popular website. That’s why we have a team of social media experts who take the guesswork out of social marketing and make social platforms work for your Cedar City business. From creating social marketing strategy to posting on your behalf, we’ve got your social needs covered. When you’re moving at the speed of business, you may be missing out on tools that could help streamline your business and wow your customers. Our custom application development services help you do just that. We’ll take your business challenges and solve them by developing cutting-edge application that streamline your business and give you a competitive edge. When it comes to digital marketing, content is king. But they say a picture says a thousand words and a video is priceless. If you’re looking to create content that gets noticed – and shared, our photo and video productions will help you achieve it.